We deliver innovative training courses to develop you and your team’s skills and expertise. 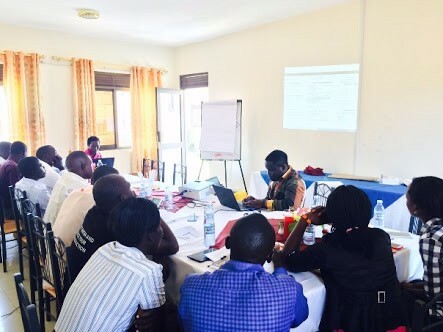 Our trainers provide hands-on tailored training and learning workshops to support development and aid organizations. Need advice on what which course to take? Contact us with your goals and background and one of our instructors will provide some suggestions.